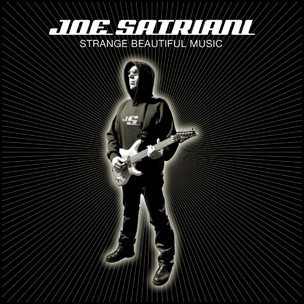 On June 25, 2002, “Epic” label released “Strange Beautiful Music”, the ninth Joe Satriani studio album. It was recorded in 2002, at “The Plant” in Sausalito, California; “Studio 21” in San Francisco, and was produced by Joe Satriani, Eric Caudieux and John Cuniberti. All tracks by Joe Satriani, except where noted. In December 1975, “Island” label released “Evening Star”, the second Robert Fripp and Brian Eno studio album. It was recorded 1974 – 1975, and was produced by Robert Fripp and Brian Eno. The album’s cover was a painting by Peter Schmidt. All tracks by Brian Eno and Robert Fripp, except where noted. 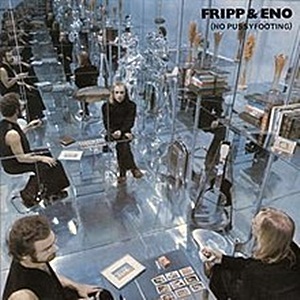 In November 1973, “E.G.” label released “No Pussyfooting”, the debut Fripp and Eno album. 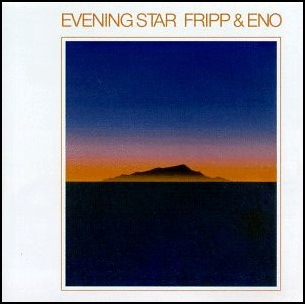 It was the first of three major collaborations between Robert Fripp and Brian Eno. The album was produced by Robert Fripp and Brian Eno. All tracks by Brian Eno and Robert Fripp. 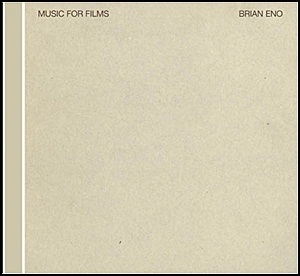 In October 1978, “EG” label released “Music for Films”, the seventh Brian Eno album. It was recorded 1975 – 1978, and was produced by Brian Eno. All tracks by Brian Eno. 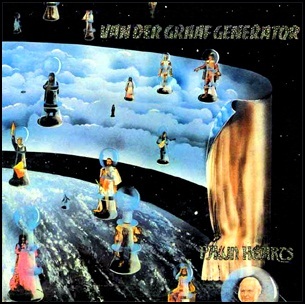 In October 1971, “Charisma” label released “Pawn Hearts”, the fourth Van der Graaf Generator studio album. It was recorded June – July 1971, at “Trident Studios” in London, and was produced by John Anthony. All tracks by Peter Hammill, except where noted. 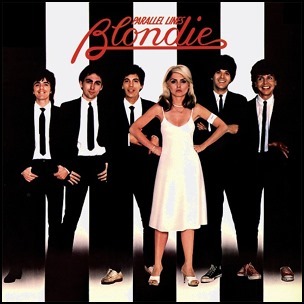 In September 1978, “Chrysalis” label released “Parallel Lines”, the third Blondie studio album. It was recorded June – July 1978, at “Record Plant” in New York City, and was produced by Mike Chapman. “Rolling Stone” magazine ranked “Parallel Lines” at number 140 on its list of the “500 Greatest Albums of All Time”. 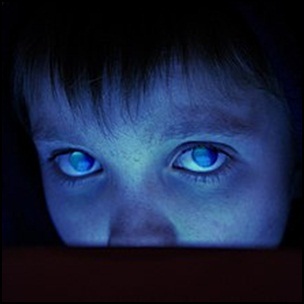 “NME” magazine ranked the album at number 18 on its list of the “100 Best Albums of All Time” and at number 45 on its list of the “500 Greatest Albums of All Time”. The album was certified 4 x Platinum in Canada by “Music Canada”; Platinum in Uk by “BPI”, and Platinum in US by “RIIA”.